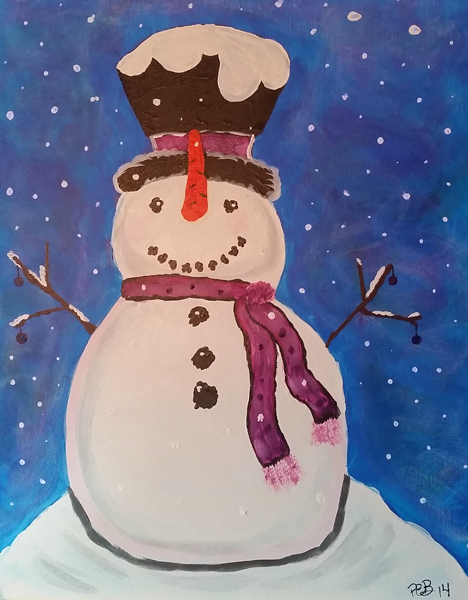 Send an eCard featuring original artwork by an artist with MS! Please send an eCard to your family and friends to promote awareness about multiple sclerosis and MSAA, an organization dedicated to improving lives today through vital services and support. 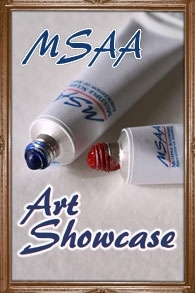 MSAA is pleased and proud to offer the following eCards highlighting selections from our Art Showcase, featuring artwork created by artists with MS from all over the country. You may personalize the above subject line and message below to your preferences. Hope you like this card featuring original art from an artist with multiple sclerosis! Please do all you can to help inform everyone about multiple sclerosis (MS) and consider making a gift to MSAA!